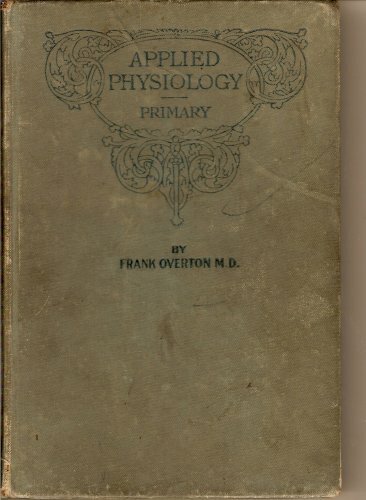 This primary textbook of applied physiology follows a natural order of treatment. In each subject elementary anatomical facts are presented in a manner which impresses function rather than form, and from the form described derives the function. The facts and principles are then applied to everyday life. From the great range of the science there are included only those subjects which are directly concerned in the growth and development of children. Energy metabolism is central to life and altered energy expenditure is responsible for development of the obese phenotype. Energy expenditure is the sum of resting EE, EE of physical activity, cold-induced thermogenesis and thermic effect of feeding. Iron has various functions in the body, including the metabolism of oxygen in a variety of biochemical processes. This book is reviews and summarizes recent developments in our understanding of iron transport and storage in living systems.